With a soulful voice and humble demeanor, Atif Aslam is one of the most gifted vocalists in the worldwho has the natural ability to both perform and entertain. 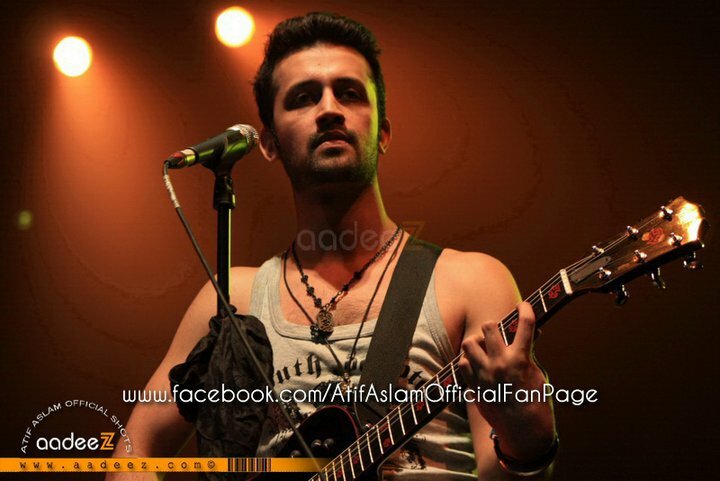 Come November 18, Atif will perform Live again, this time at Saint Xavier’s college, Ahmedabad. Aconcert that will rock to the hit songs of this Pakistani musician, singer and performer and groove to themoves of the SPIN Dance Academy. So get set to rock and groove with Atif and SPIN, at one of Ahmedabad’s biggest musical extravaganzas. Born on the 12th of March 1983 in Wazirabad, the pop singer, who is also known for his boyish goodlooks, sonorous yet soulful style of singing and rockstar attitude, spent most of his childhood workinghard to be a cricketer, going as far as being joining school’s cricket team as the main attack bowler. Butdestiny chose otherwise. 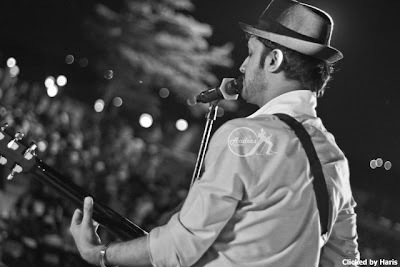 From occasional singing at the college canteen to participating in college competitions, to forming a bandcalled “Jal” with band mate and guitarist Goher, Atif finally burst out on the sub continental music scenein 2004 with his hit track Aadat. Since then he has gone on to sing numerous Bollywood numbers, earnedtwo Filmfare nominations, lent his songs to successful independent projects in Hollywood, toured allover the globe and sold countless records. In a span of few years, he has also released three blockbusteralbums, and mesmerized millions of fans with hit songs like Woh Lamhe, Tere Bin, Pehli Nazar Mein,Tere Hone Laga Hoon and Tu Jaane Na. Today he is known as the Prince of Pakistan and the Heart of Asia.